In 1998 Carroll Fairon Solicitors open the doors to our first Brisbane office, then known as Frank Carroll Solicitor. Elizabeth Fairon joined the firm as a lawyer in 2005 and was welcomed to partnership with Frank Carroll in 2009. In 2010 the firm commenced trading as Carroll Fairon Solicitors reflective of the partnership between Frank and Elizabeth. In 2012, in recognition of our personal ties to the Sunshine Coast we expanded our firm, opening an office at Coolum Beach. In 2015 Elizabeth became the Owner and Principal Lawyer of the firm. 2018 will see us celebrate our 20 th year working with and supporting the communities in which we work. In recognition of the role that we play in our client’s lives, we have rebranded to Life Law Solutions. As we look towards the future, we are focused at all times on our ethos that Life Law Solutions are your lawyers, locally. When we assist you, we build a relationship with you that will extend beyond your present legal needs and your story becomes an important part of ours. For clarity of vision and solutions based assistance with your legal needs, please telephone our office or use our online enquiry form to contact either our Brisbane office or Sunshine Coast office. KLM Family Law specialises in Family Law, Criminal Law & Domestic Violence. At KLM Solicitors we understand that the breakdown of a marriage or relationship can be one of the most stressful times of your life. For that reason, we want you to know that you are not alone. Whether you need assistance with your parenting issues, matrimonial or defacto property settlement, divorce, child support issues or validity of marriage, speak with Kelli or one of our experienced team about how we can help you get through this difficult time. Whether you’ve been charged with an offence or have been asked to attend a police station for questioning? We are here to help you, 24 hours a day, 7 days a week. Abuse of any kind, whether it be verbal, emotional, physical or sexual, is completely unacceptable in any type of family, spousal or intimate relationship. We understand how difficult it can be to discuss these situations with even your closest friends or family. That’s why we are here to help you. You can contact us on our online enquiry form. 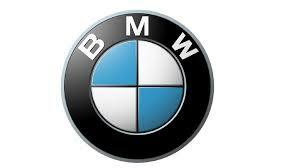 A Range Of New & Used BMW Vehicles. Get Quality Customer Satisfaction. Over 30 Dynamic Models. 100 Years Of Innovation. Finance Available. Highlights: Founded In 1987, Providing High Standard Of Customer Service, Enthusiastic And Knowledgeable Staff, Passionate Team. Buderim Dental Surgery emulate a highly qualified team of professionals. We are enthusiastic in providing superior dental services which are indicative of our ‘customer care’ philosophy. 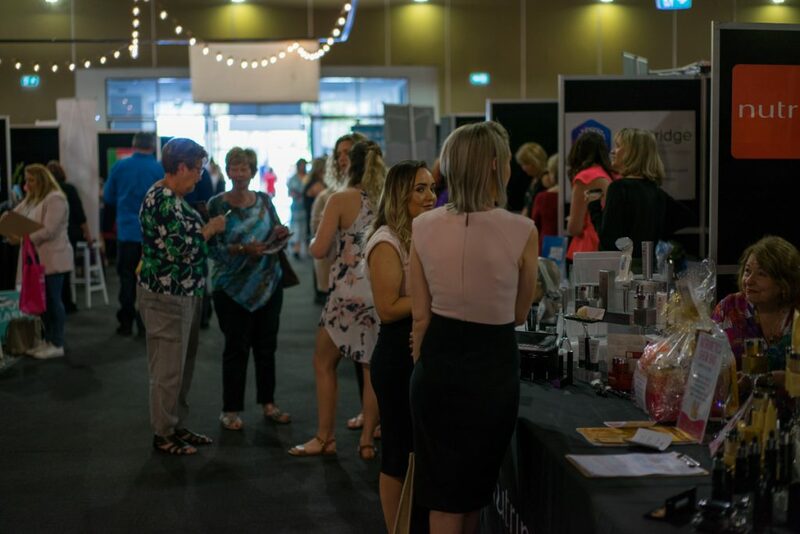 Our recognition for being among the most popular Sunshine Coast dentists is one thing that we take pride in. 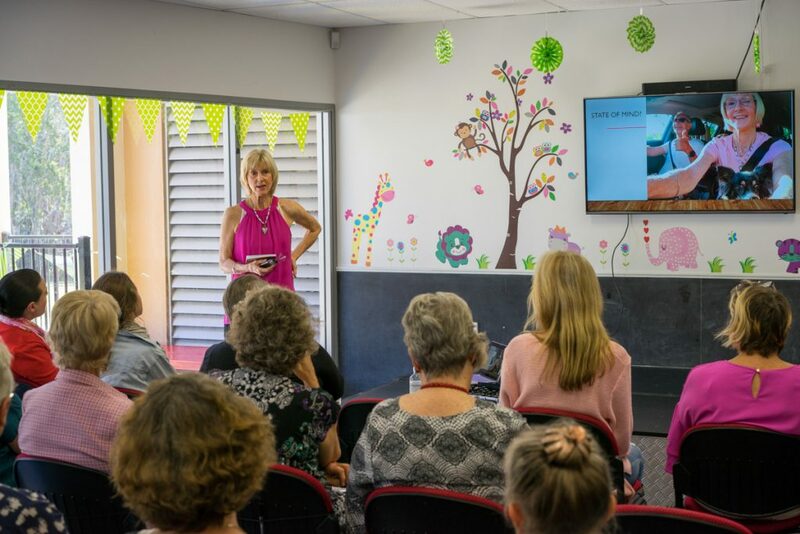 We are known throughout the Buderim community for giving unmatched customer dental care. Whether you are a new patient or a loyal customer you will always receive the highest level of care and consideration… that’s our promise. 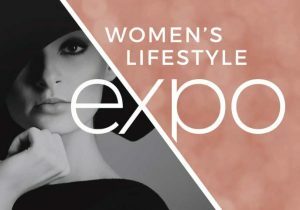 The Women’s Lifestyle Expo team is looking forward to building relationships and working closely with sponsors to maintain the excellent standard of the Expo and to facilitate growth of the event. 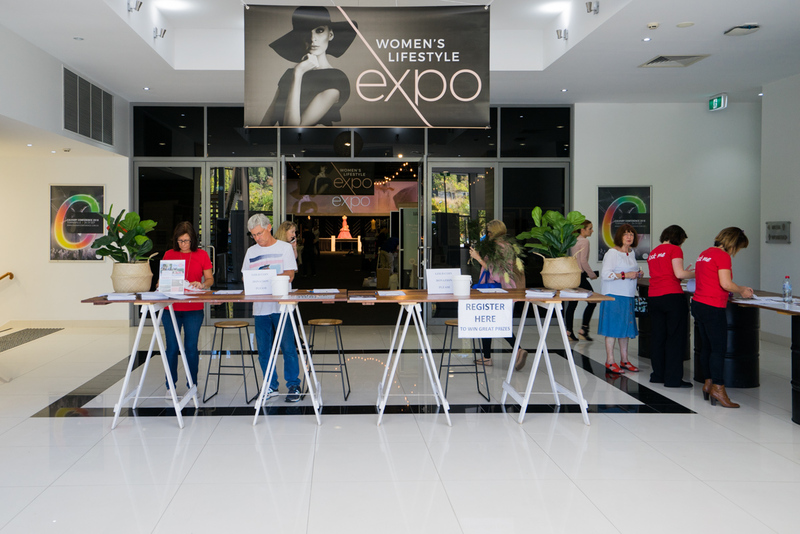 As a sponsor of the 2019 Women’s Lifestyle Expo, your business or brand will have exposure to and receive the attention of thousands of people while you have the opportunity to help the Sunshine Coast community at the same time. 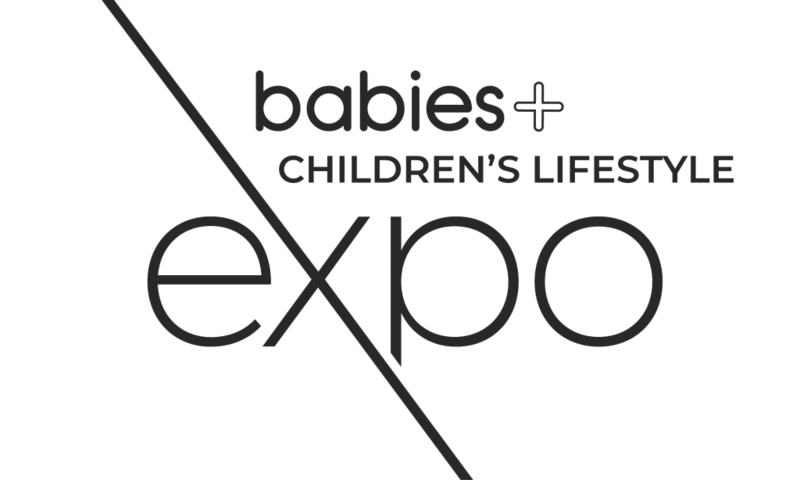 Being associated and having ‘ownership-in-part’ of a well-recognised and highly regarded annual event.